1- What do you think about this message? Leave your comments. 3-What qualities does a good friend have in your opinion? 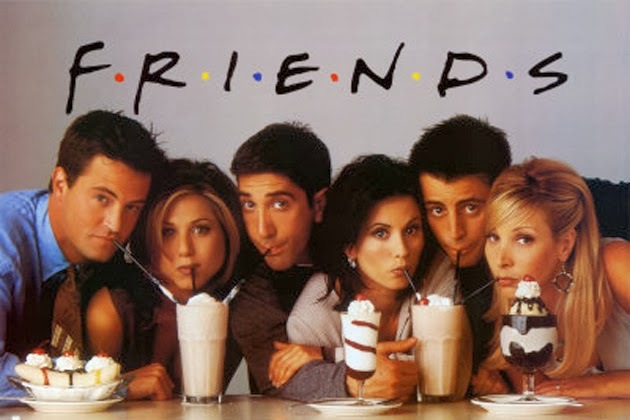 4-Have you ever watched the TV show Friends? 5-Have you ever seen it? 6- Do you like it? TELL ME ABOUT YOUR SUMMER HOLIDAYS.